So far Steve Janssens has created 39 blog entries. 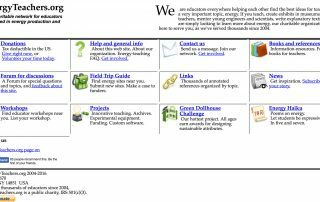 Energy Teachers is a network for educators interested in energy production and use. 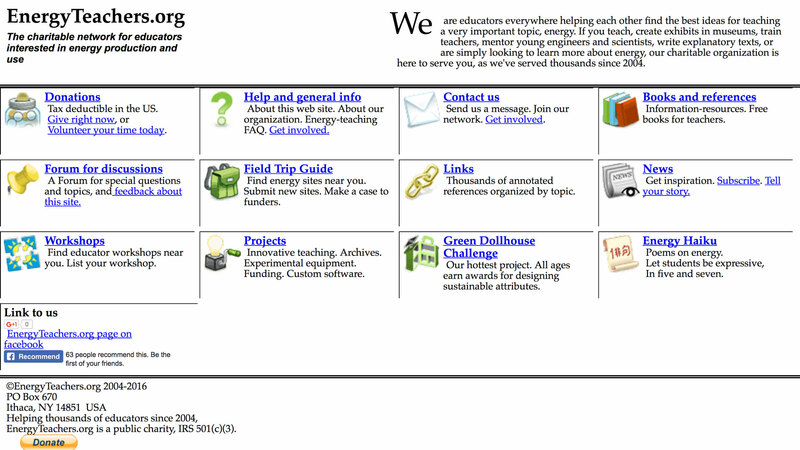 The site gives teachers the latest links and bibliographies on energy-related lessons. 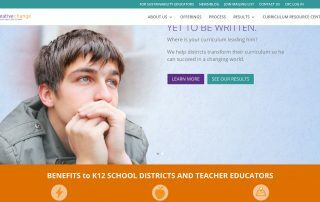 This is a great diverse and independent resource for teachers. 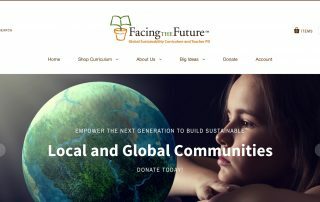 Facing the Future is an international leader whose mission is to create tools for educators that equip and motivate students to develop critical thinking skills, build global awareness, and engage in positive solutions for a sustainable future. 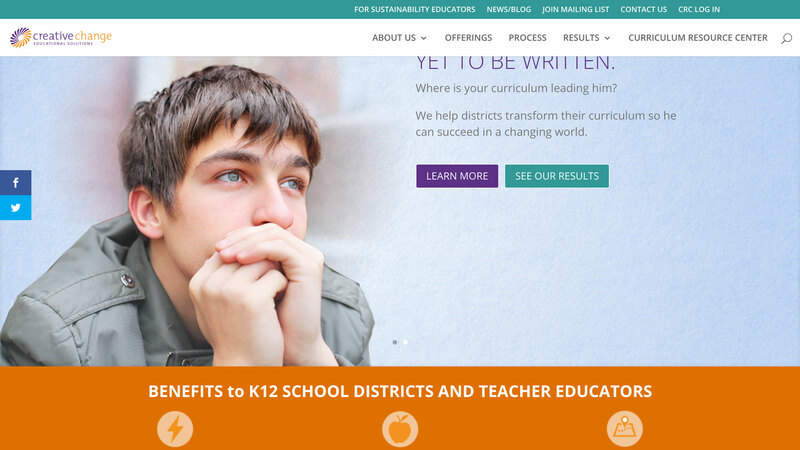 This resource is a workbook - Engaging Students through Global Issues. 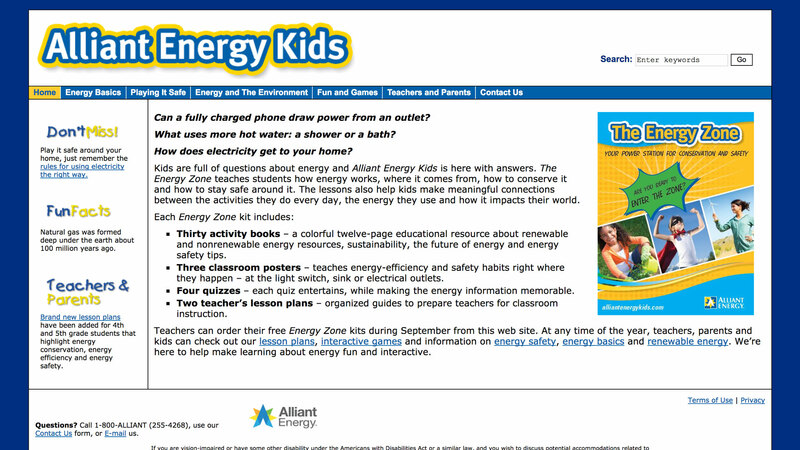 This is a great curriculum resource for teachers (2011), combining all educational disciplines and audiences with a common theme of sustainability and social equity. 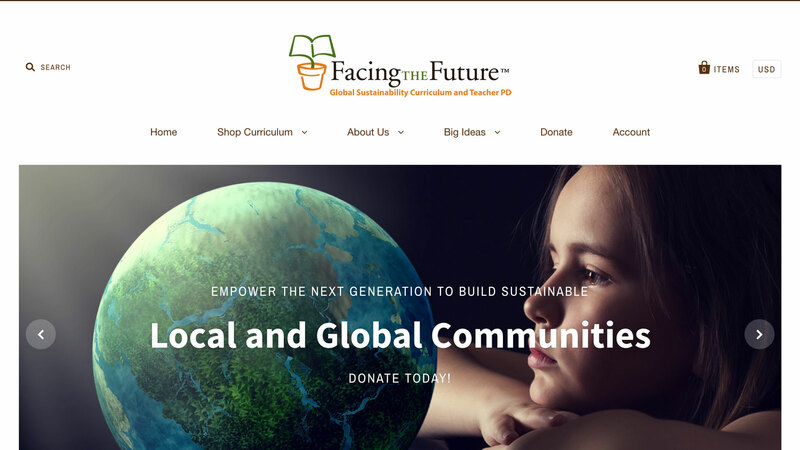 This resource offer holistic education that understands the need to retell the story of our history and humanity from the perspective of environmental sustainability and conscientious social behavior. 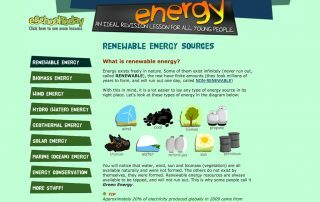 This resource can help the teachers and educators to explain the various forms of renewable energy, and how they are harnessed and can be used in daily life. 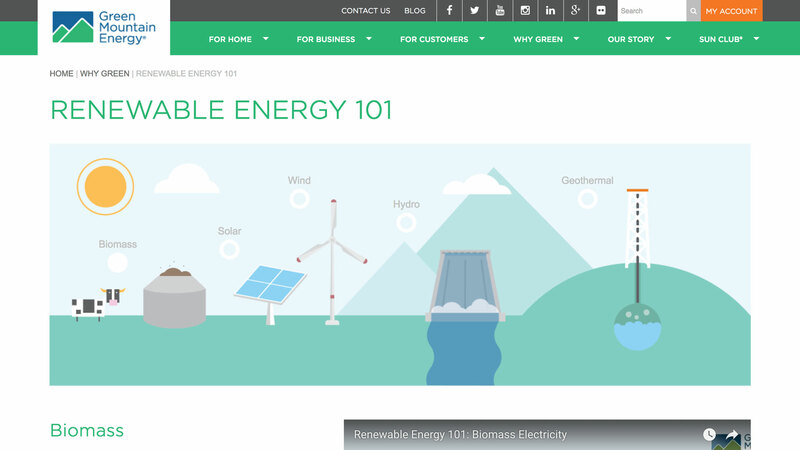 The site can be used to visually demonstrate concepts of renewable energy to children. 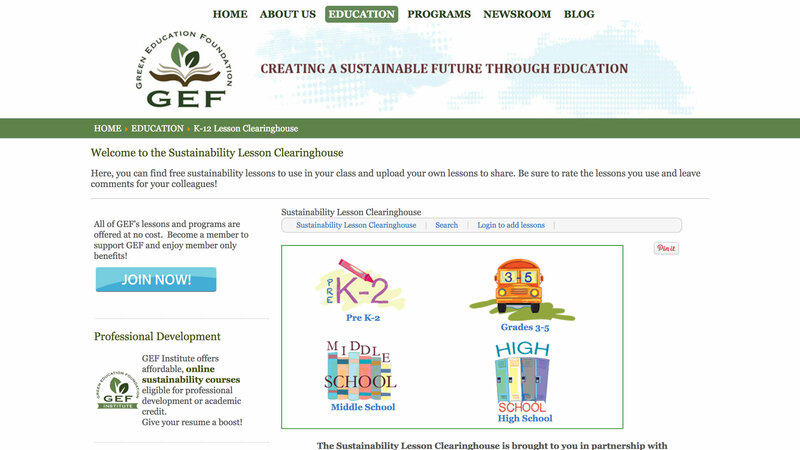 Here you can find free sustainability lessons to use in your class and upload your own lessons to share. 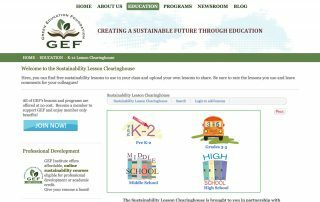 All of GEF's lessons and programmes are offered at no cost. 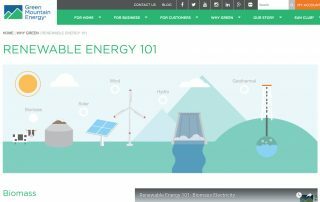 Start teaching your students about wind energy with the help of these free and easy to download lessons, PowerPoint presentations, and short videos. 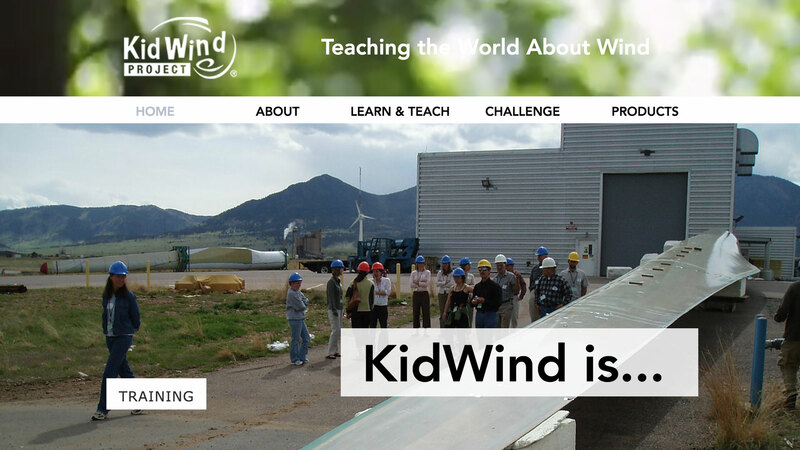 Here you will also find WindWise, a comprehensive and interdisciplinary wind energy curriculum for middle and high school. 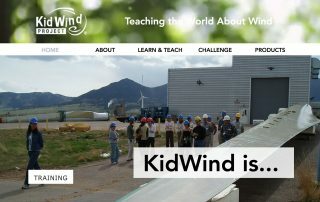 Kidwind also offer free online competitions for kids. 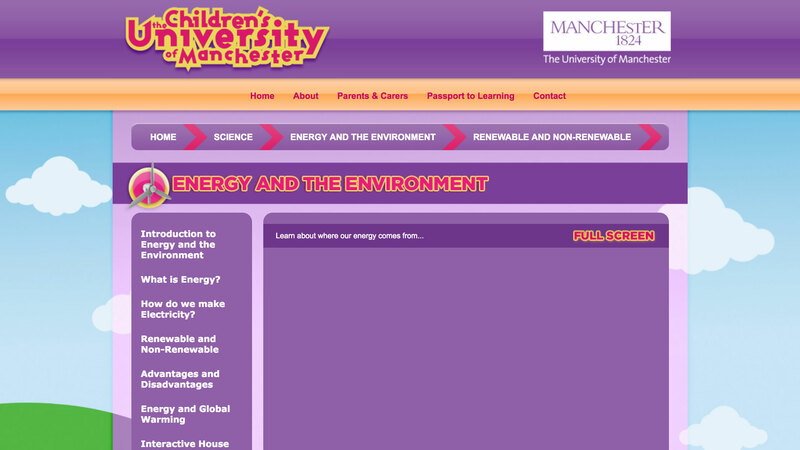 The Children's University of Manchester offers the wider community, and particularly primary schools, access to free pioneering research activities, and teaching and learning practices. 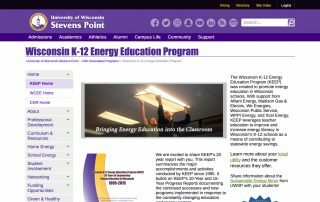 Resources include online interactive learning materials for use on whiteboards or PCs, video clips which will bring the University to your desktop, downloadable resources and educational games. 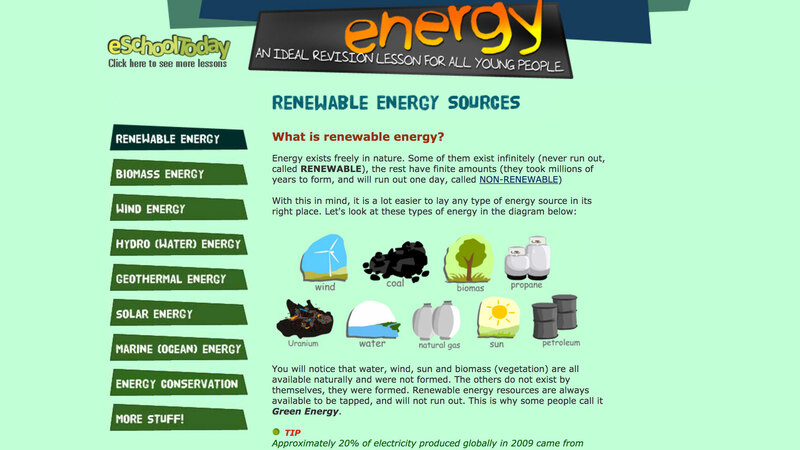 eSchool Today provides a range of suggested lesson plans introducing students to topics in renewable energy, biomass energy, wind energy, hydropower, geothermal energy, solar energy, marine energy and energy conservation.